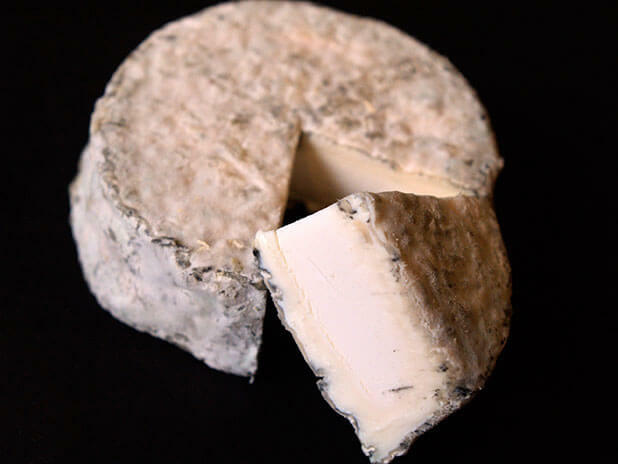 WHAT IT TASTES LIKE: Goaty, chalky, tart and slightly salty with a hint of hazelnut. 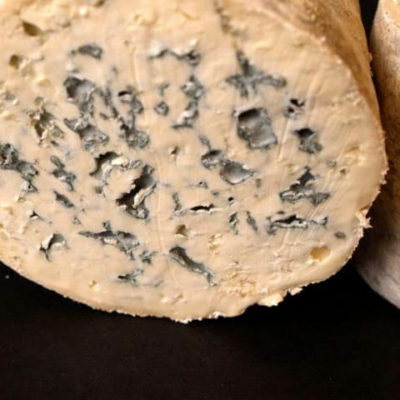 Distinctive blue mould, creamy fondant paste. 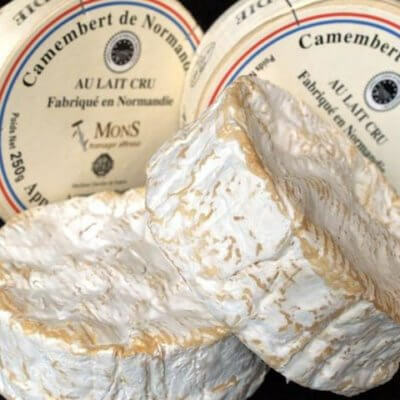 WHERE IT COMES FROM: A French goat’s milk cheese made in the Centre-Val de Loire region, its name comes from the town of Selles-sur-Cher, where it was first made in the 19th century. 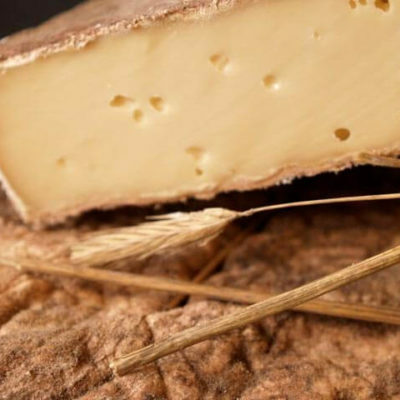 It has a slightly salty and notably goaty flavour and firm texture, lemony and fresh when young, but developing a stronger taste with age. 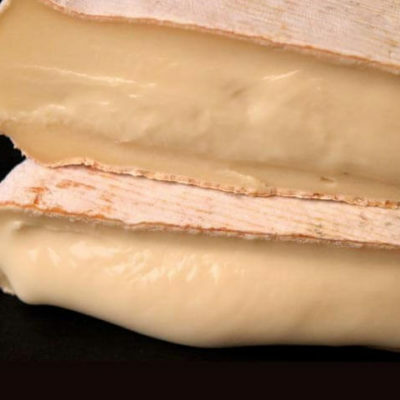 The rind is recommended eating and has a comparatively stronger flavour than the paste.